Bucharest city tour – to find out why the Romanian capital was once surnamed “the little Paris”. 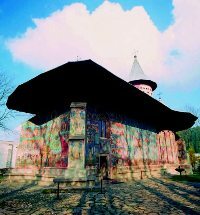 Bucovina’s Monasteries – UNESCO World Heritage sits, Voronet, Moldovita, Sucevita. 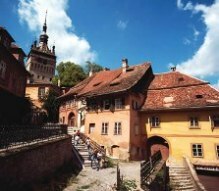 Sighisoara Medieval Citadel one of Europe’s most beautiful and still inhabited fortified cities with a UNESCO World Heritage status. Bran Castle – also known as Dracula’s Castle, a legendary Transylvanian fortress dating back to 1377. In the morning we drive to Bucharest. A visit at the village museum will show us farms from several regions of Romania. After that we have some free time to discover for ourselves the capital's city center. In the afternoon, transfer to the airport, we say good-bye to the Romanian guide and we fly home. Rest assured that based upon our experience, we would recommend your company to anyone traveling to Romania. Your staffs that we have dealt with have always been courteous, helpful and professional. We felt very grateful to our guide as, the guide, made an excellent impression regarding the quality of your firm. Best wishes to everyone at Transylvania Live. Mariana has started working in the tourism industry 22 years ago, but apart from the great professional experience accumulated over the years, she should be described as a devoted guide, keen with details and good understanding of people and their needs. Some of the largest tour operators from UK rely constantly on her faultless, perfect services. Hello everyone! I am proud to be able to share with you an extraordinary experience, in the beautiful and rich in culture, Romania. I’ve been lucky enough to find my own self amongst people, linked by the love of travel. After having escorted tours throughout Europe, for a number of years, I’m back now to my favourite place where I had started - and that is at home. 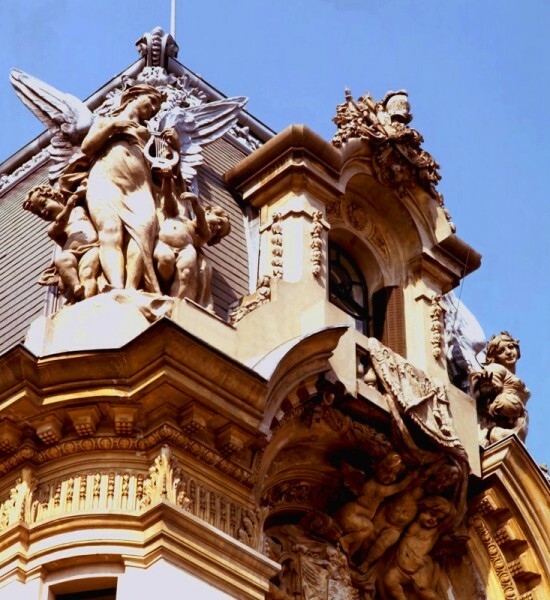 Here, every year I fell in love with the light reflected on the French Neoclassic style edifices of my hometown, Bucharest. 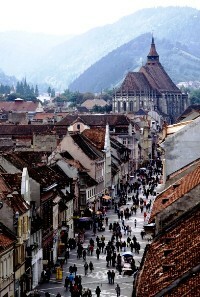 I love Brasov, Cluj and Sibiu for the atmosphere and its people. Sighisoara looks to me as a tiny patch of the Disney Land. All this and a lot more... for a good mixture of history, landscapes and local traditions! It is my great pleasure to welcome you to my country.